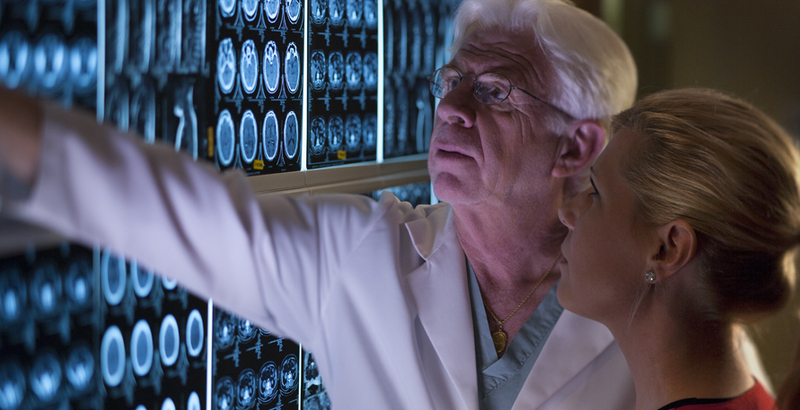 The St. John Neuroscience Institute's physicians keep pace with advancements in neurological tools and procedures. By staying on top of trends in modern medicine, our physicians bring proven tools and techniques to northeast Oklahoma. Physicians and staff frequently receive new training so they can give you the very best care possible. Learn more about some of the technologies and treatments available at St. John.